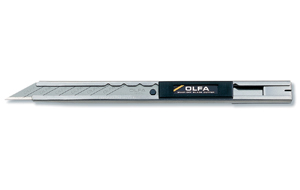 OLFA Blades A1160B Model 5007 9mm, snap-art blades, designed by OLFA using their multi-step production process for superior sharpness and blade edge retention. 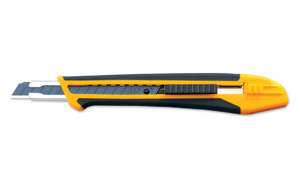 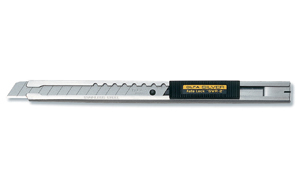 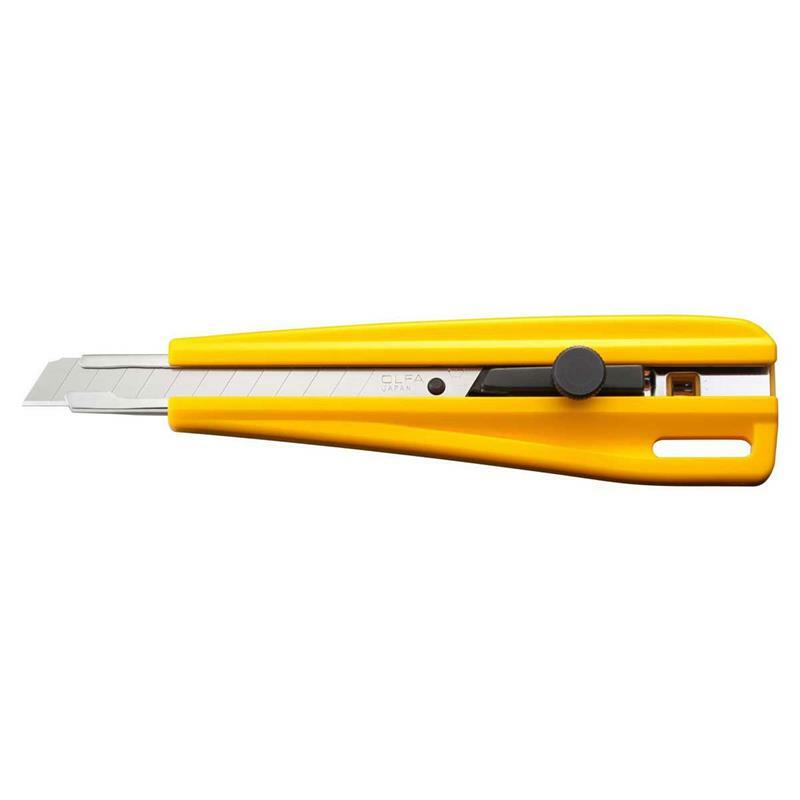 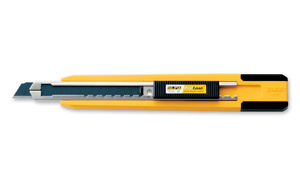 7 cutting edges per blade strip, 70 cutting edges per 10 pack. 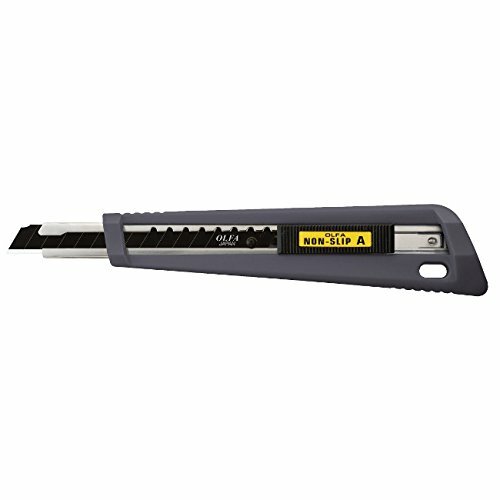 For cutters that will accept an A1160 blade. 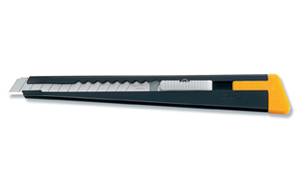 Suggested uses-model making, scrapbooks, memory books, general crafts & hobby, etc.